We are excited to announce that we are releasing Le Petit Prince in magnum bottles today when our tasting room opens at 4pm. The magnum sized bottle is meant for sharing, and what a better time to share than on Thanksgiving! 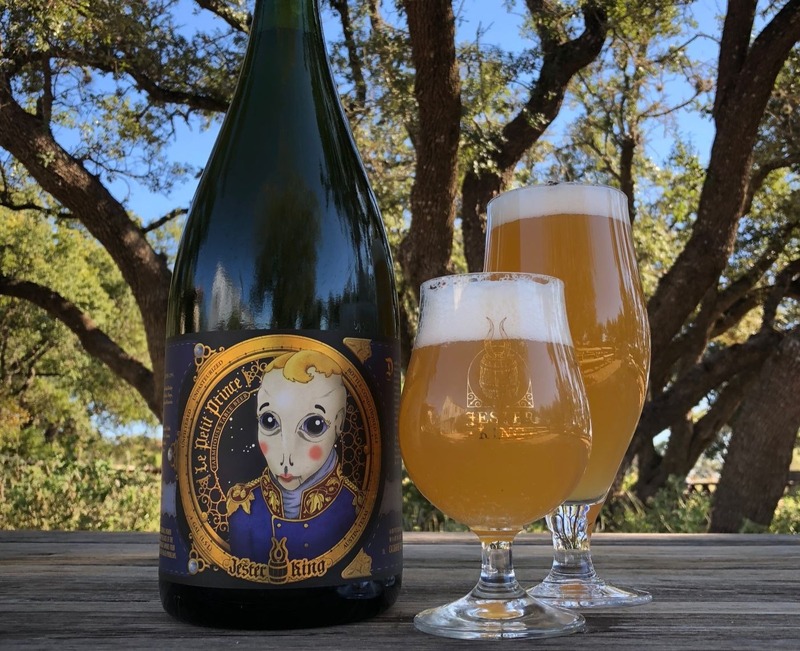 Le Petit Prince is about as simple as a farmhouse beer can be - unfiltered well water from the Trinity aquifer, a small amount of Texas-grown barley and wheat, and a good amount of Saaz hops. We fermented with our mixed culture of indigenous yeast and bacteria in stainless steel for a few weeks, dry hop, and then bottle condition in the magnums. It’s dry, bitter, and really showcases the well water that’s used in all of our beers. Le Petit Prince will be available as bottles-to-go only ($22/1.5 L). About 400 bottles are available. We hope you enjoy with friends and family!